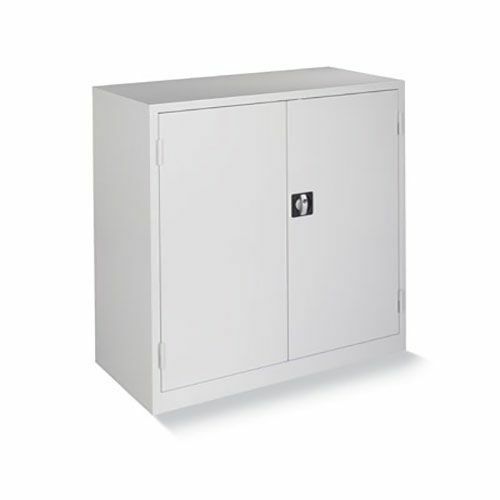 Multi-purpose metal storage cabinets. cupboards & cabinets. This product needs to be ordered before 4pm for delivery the next working day.